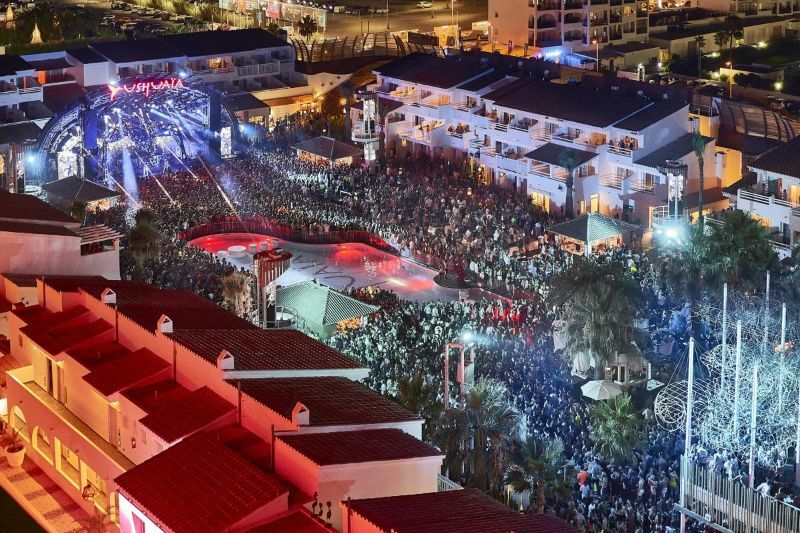 The Night League, the team behind the award-winning Ushuaia Ibiza today reveal the epic full season line-up for this year’s ANTS residency, and announce plans to transform the #1 open-air club into a fully-fledged underground world – the ANTS Metropolis. 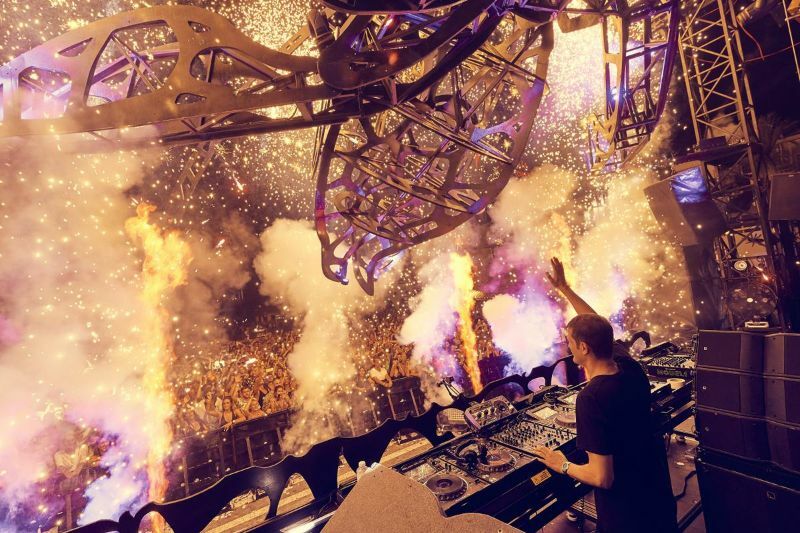 Presenting a remarkable upside down world, ANTS Metropolis will see Ushuaia Ibiza transformed into a bustling underground city, marking a huge change from previous seasons, where the production has focused more on the natural and animal-side of the ANTS colony. This season’s immersive production will focus more on the ANTS colony as a society, hard at work in today’s modern world. Filled with an all-star cast, the 18-week series, starting on 1st June, will see a range of the finest electronic talent including Andrea Oliva, an integral part of the ANTS family, who recently released his new EP ‘Rosa’, plus Solardo, Francisco Allendes, Italian producer Davide Squillace, techno legend Joris Voorn and Grammy nominees CamelPhat who will all enter the ANTS society. Marking the mega-brand’s 7th consecutive season at the Balearic venue, ANTS will emulate their own city, with a landscape of industrial production that will immerse crowds and welcome the likes of Kolsch, Nic Fanciulli, Pete Tong, Steve Lawler, The Black Madonna and FISHER. 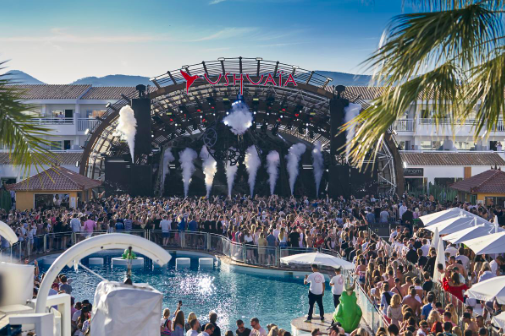 Ibiza’s leading house and techno day-to-night party, ANTS celebrates another season of world-class DJ’s and spectacular production, which has carved a solid reputation across the globe. Next ArticleThis Week, on the Unity Radio Breakfast Show W/ Daisy Adams!